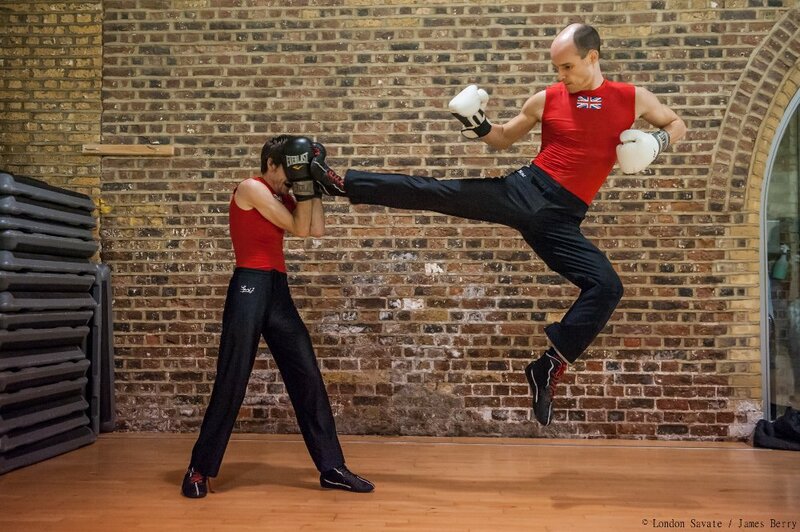 London Savate coach James Southwood recently completed an interview with Jeremy Lesniak at Whistlekick Martial Arts radio. It goes into detail about James’s boxing career, the philosophy of martial arts, and coaching, You can listen to the whole episode below. It was a highly enjoyable conversation – thanks Jeremy for your support and your time.